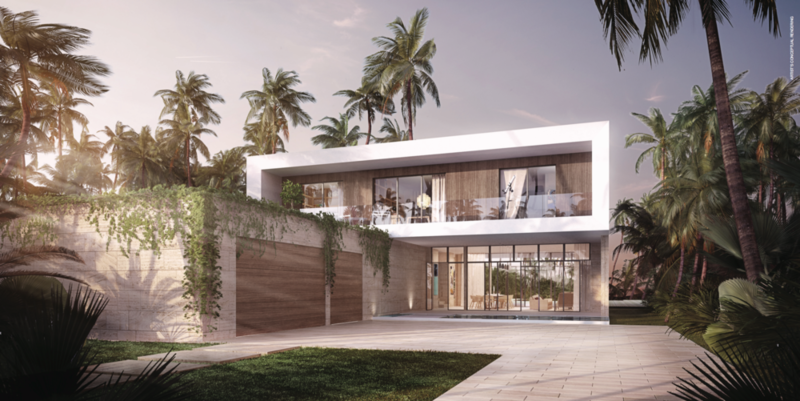 Located on Aventura's Dumflandling Bay is South Florida's last unbuild Island paradise Privé, in the middle of the intracoastal waterways of Biscayne Bay. 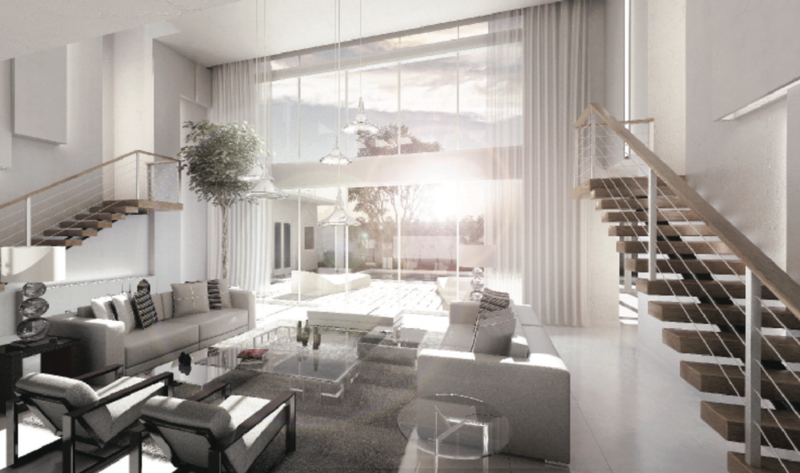 Privé will be all about exclusivity, privacy, and luxury. 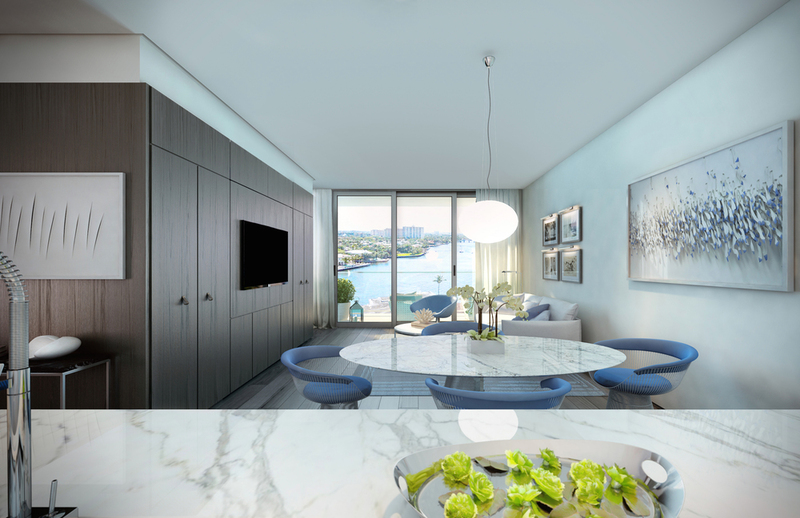 With only 80 elegant residences per tower, and flow through floors plans Privé will provide its owners a felling second to none. 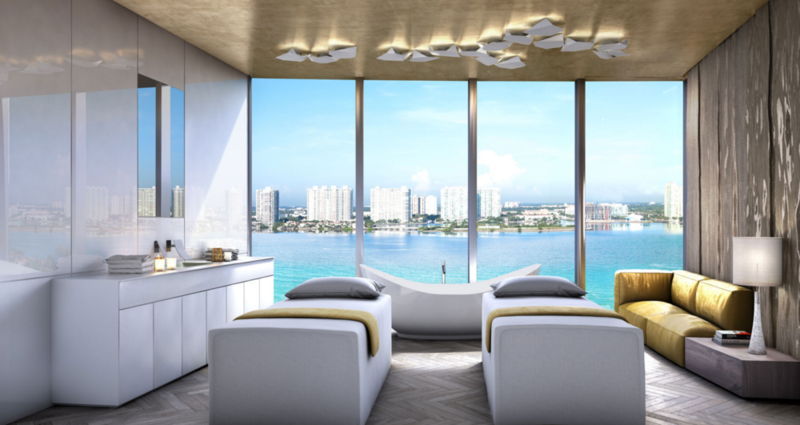 After crossing the bridge that will take you to your private island, at Privé you will arrive home to enjoy exquisite living with incredible 360 degree views of the bay and the city from every window, upscale finishes, private elevator, rooftop pools, ginormous residences with the legacy collection, private marina, and private beach. 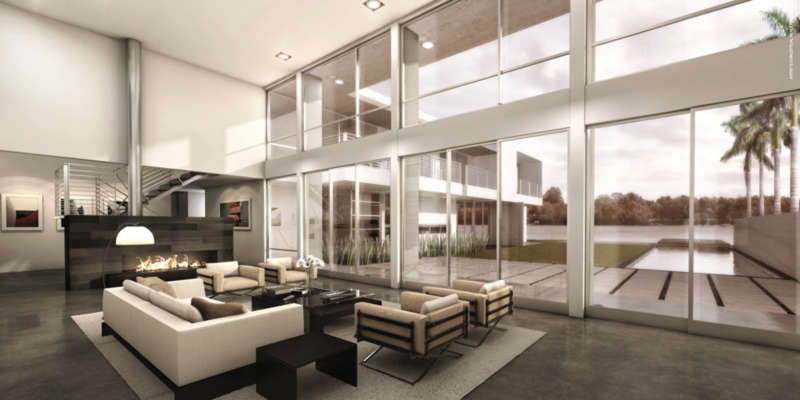 At Privé Island you can also enjoy amazing building amenities. 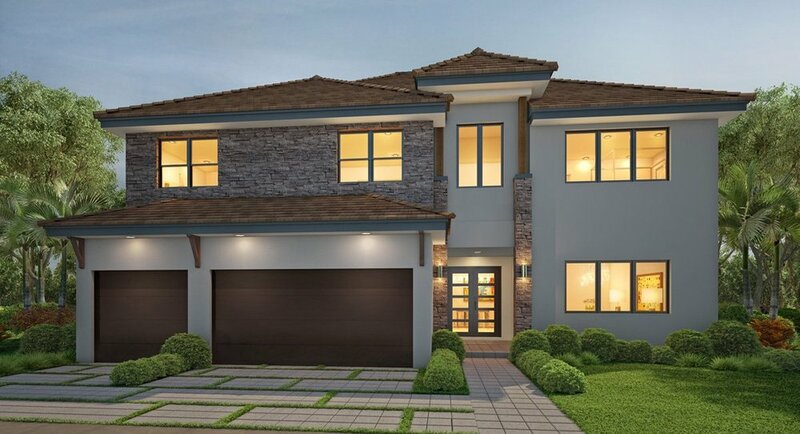 For complete floor plans, pictures, list of features and complete development details click here or anywhere where it says Privé. 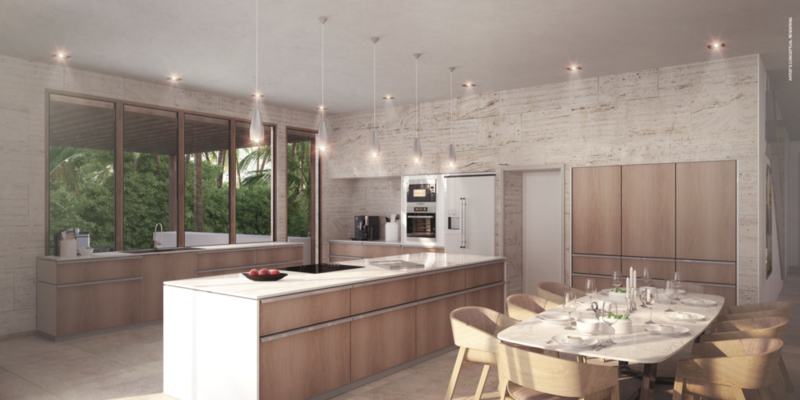 If you have any questions about Privé Island do not hesitate to contact me, or write on the comments below. 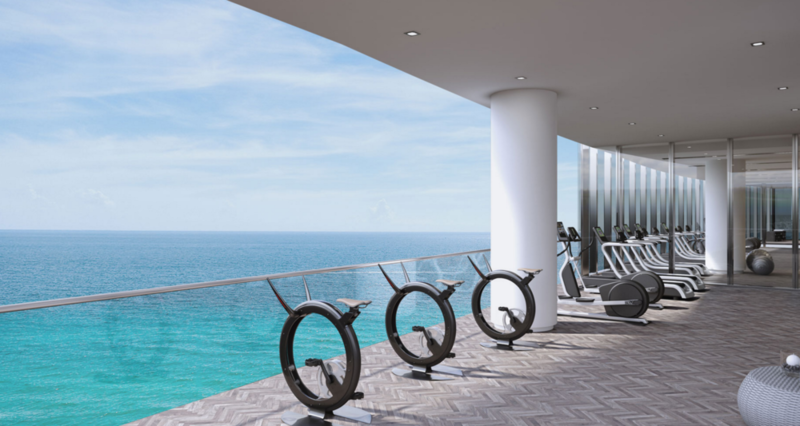 What a great pleasure was to learn as I wrote an article for my website about the Turnberry Ocean Club. 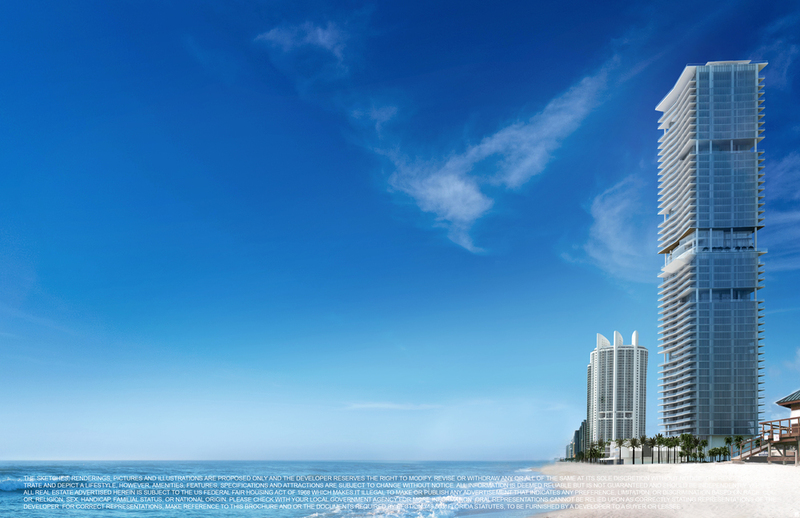 A 54 story masterpiece located right on Sunny Isles Beach. 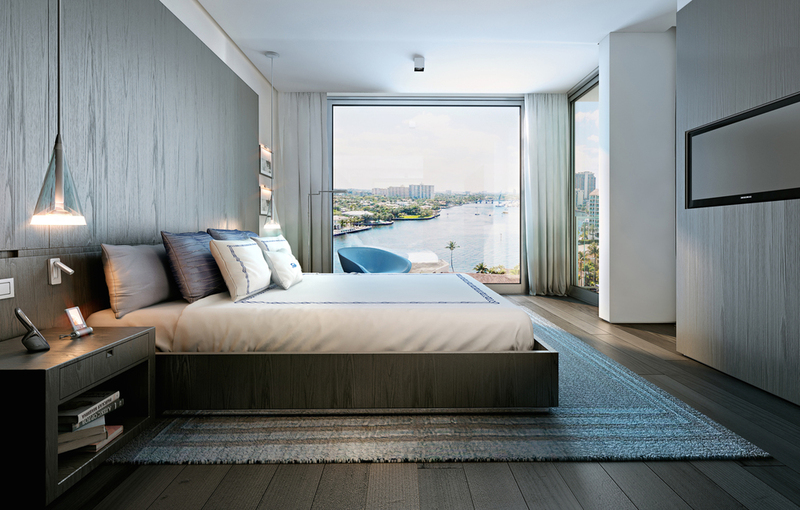 Think about exclusivity, unparalleled luxury, 6 floors of amenities, sunrise and sunset views from every residences, and incredible ample floor plans. 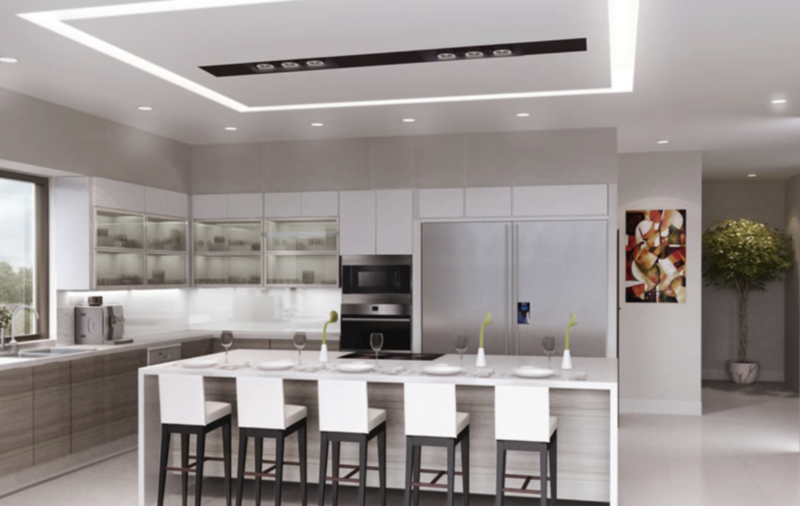 Click Turnberry Ocean Club for complete floor plans of the residences as well as the building amenities. 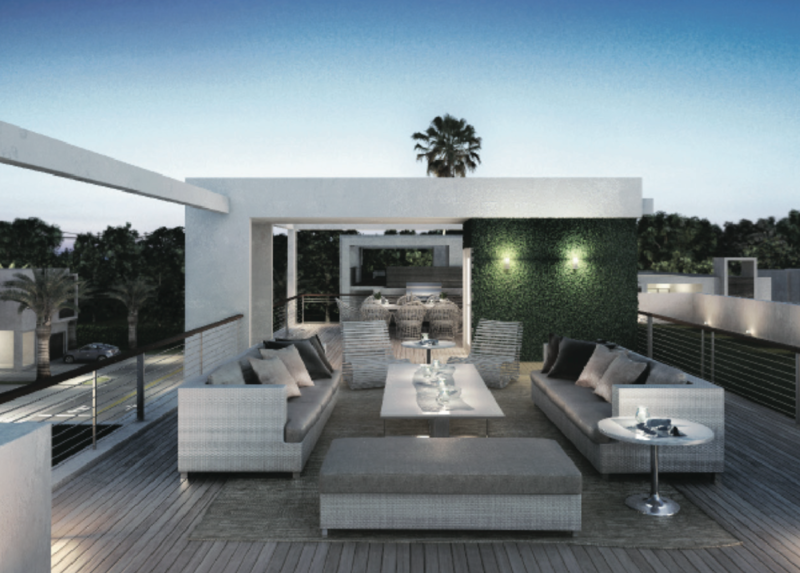 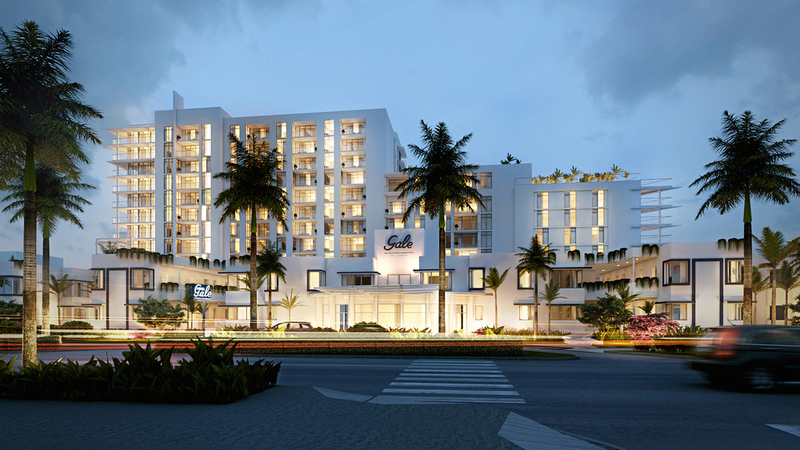 The Turnberry Ocean Club will provide its residents with their own Sky Club. 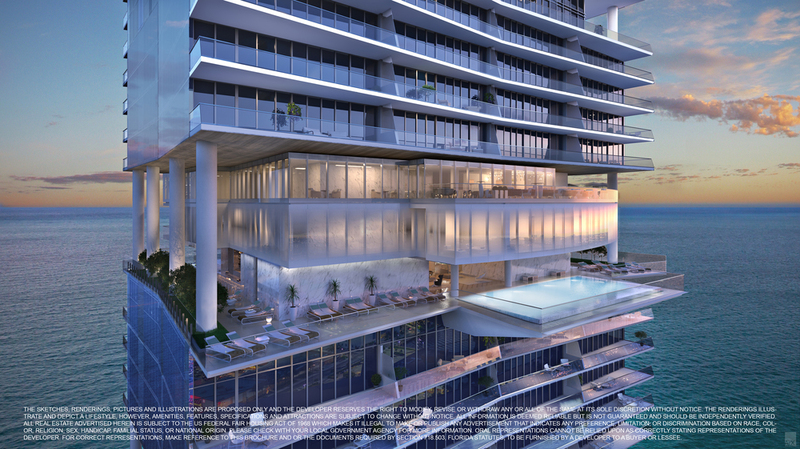 That is right, 3 levels of amenities with over 40,000 sq.ft of them on levels 30, 31, 32 of the Ocean Club tower. 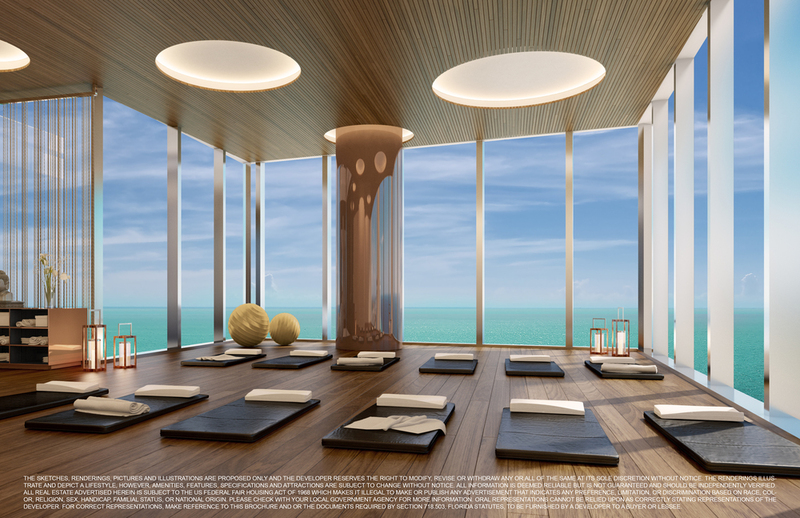 These will include a private bar, Sky Pools (yes two pools on level 30), indoor and outdoor gym overlooking the ocean and city, and incredible dining; all very intimate and private for the Turnberry Ocean Club residents. 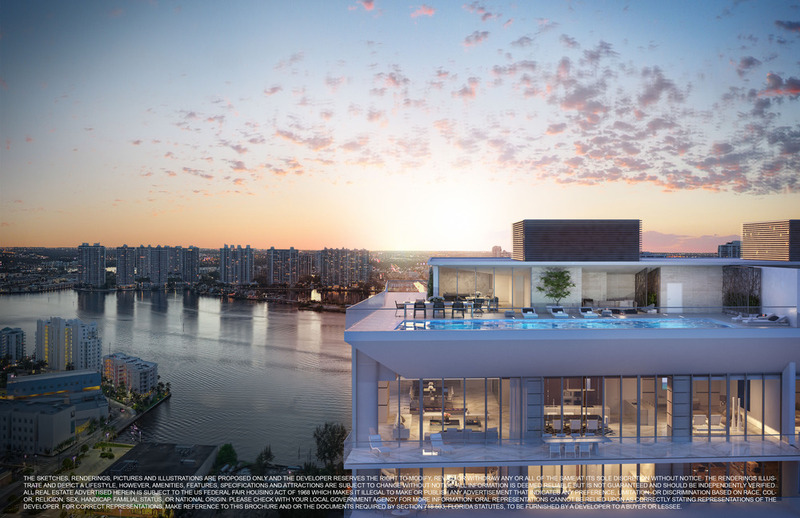 The Turnberry Ocean Club Penthouse will be second to none, the Triplex residence will have an stunning total living area of 19,160 sq.ft allocated on three floors with their own private rooftop pool. 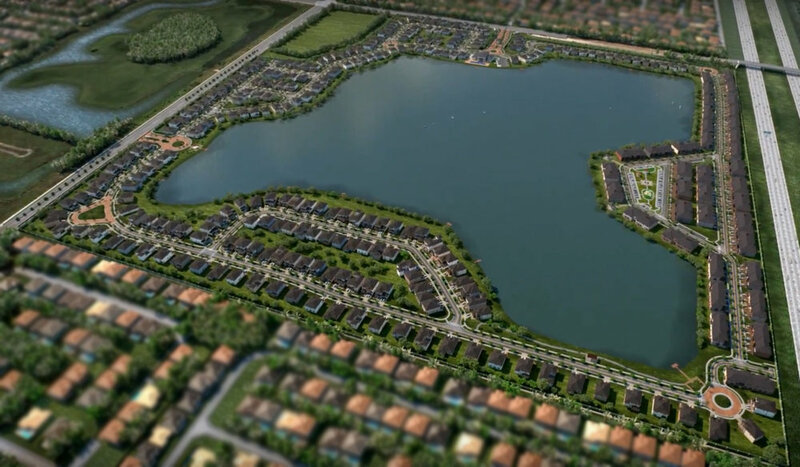 Check out this video from the Turnberry development team giving a brief explanation on this amazing project. 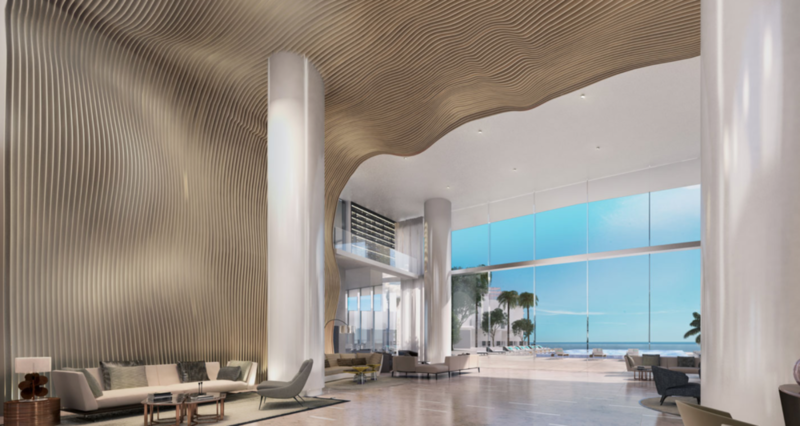 For lots of more information like renderings, floor plans, and building features please visit the complete write up under the Pre-Construction section of the website, or by clicking anywhere where it says Turnberry Ocean Club. 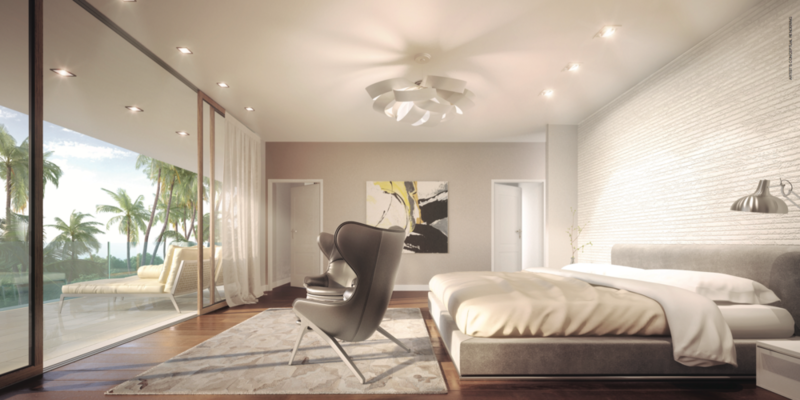 As always, if you have any questions about the project feel free to contact me or write on the comments below.